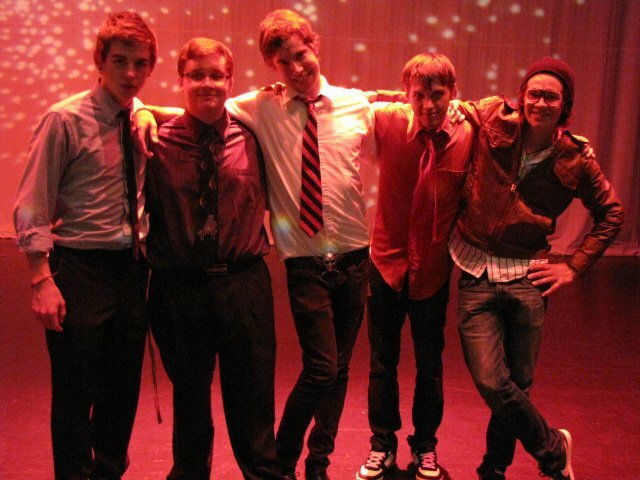 Resulting from a series of all night video game/ goof-off sessions, Jason Alarm was started by a group of friends at Grand Ledge High School in 2007. The group quickly earned a reputation as a strong performing unit after it began performing out in 2008, fusing its love of punk/ska music with prog and new wave influences. Despite some membership shifts, Jason Alarm has remained strongly in the vision of singer/ songwriter/ shredding guitarist Matt Waterman, with the talents of drummer Kirk Mason, guitarist Alex Rosendall, keyboardist David Birdsall, and bassist Pat Hogan lifting the songs over the top. In 2009 the group joined forces with John Krohn – producer, musician, and flag waver of all things Lansing – who will surely guide the group to indie rock valhalla on its forthcoming full-length album.